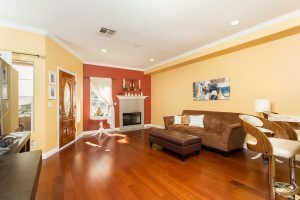 Great 3-Bedroom Bixby Knolls Townhome JUST SOLD! 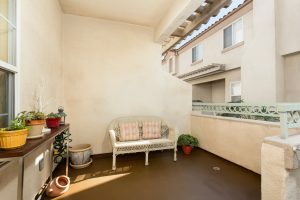 This multi-level Bixby Knolls area townhome is located in a small, quiet complex. Built in 2002, with custom quality materials, this home is move-in ready! This home feels much larger than the stated square footage -- like a single family home! 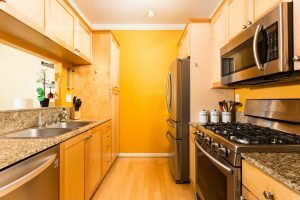 This home has hardwood floors, granite and hardwood cabinets in the kitchen, crown molding and a private, attached 2-car garage. 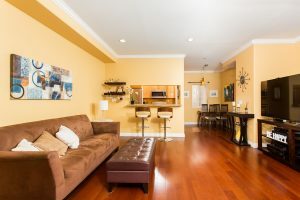 The main floor features a large living room with fireplace, dining area, kitchen with new stainless-steel appliances & a half bathroom. The large deck overlooks the complex's lush greenery. 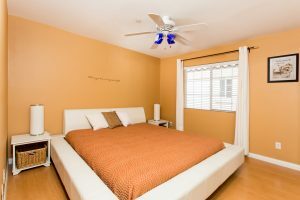 All bedrooms are located upstairs and include the master bedroom & bath, as well as the 2nd and 3rd bedrooms and full guest bath. This home has central heat & air conditioning (AC only 3 years old), copper plumbing, dual-pane windows, recessed lighting and much more! 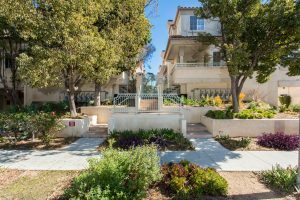 Located walking distance to wonderful Bixby Knolls shops & restaurant, and close to the 405, 710 & 91 FWYs, as well as the Metro Line.